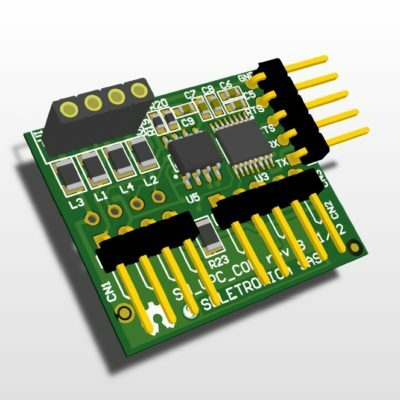 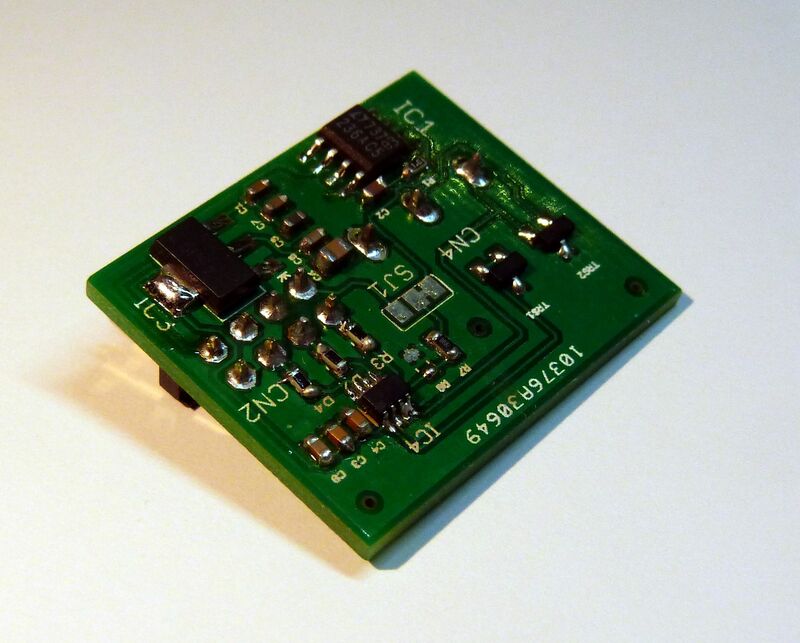 DAC 16 bit single channel SnipCard for Archiduino System (or Arduino, if used as breakout board). 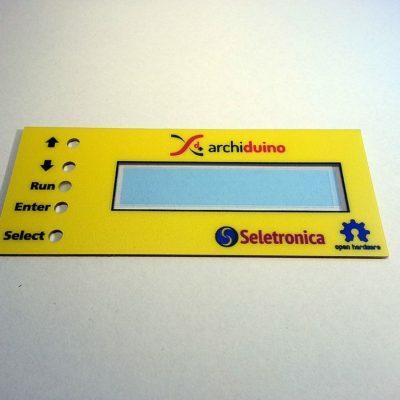 This SnipCard gives Archiduino an accurate 16 bit DAC thanks to the AD5662 made by Analog Devices. 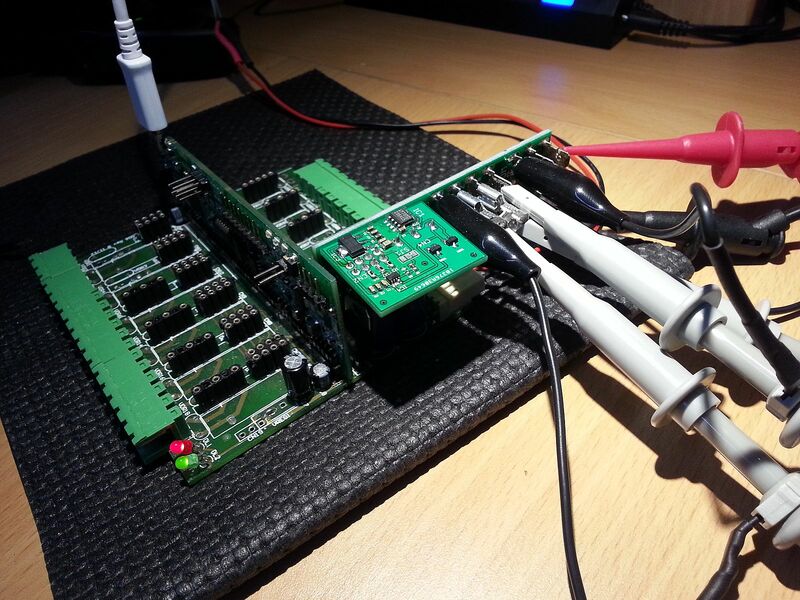 With breadbording cables you can easily adapt it to work with every Arduino board model. 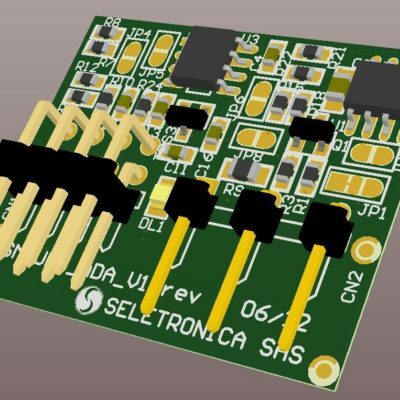 The AD5662, a member of the nanoDAC family, is a low power, single, 16-bit buffered voltage-out DAC that operates from a single 2.7 V to 5.5 V supply and is guaranteed monotonic by design. The AD5662 requires an external reference voltage to set the output range of the DAC. 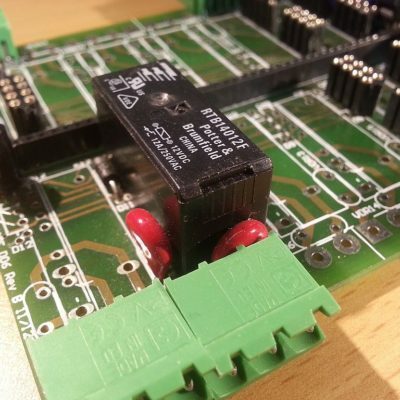 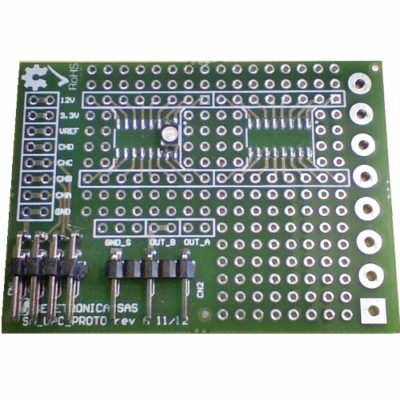 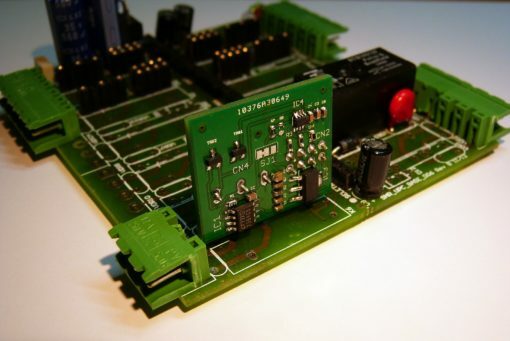 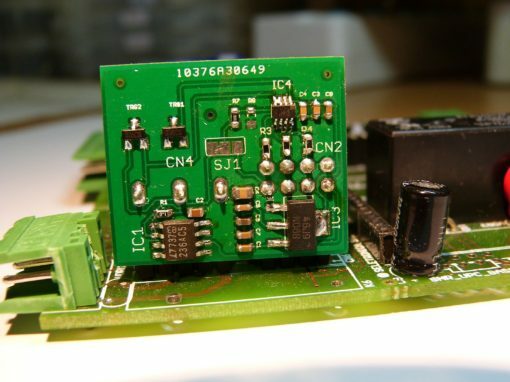 The part incorporates a power-on reset circuit that ensures the DAC output powers up to 0 V (AD5662x-1) or to midscale (AD5662x-2), and remains there until a valid write takes place. 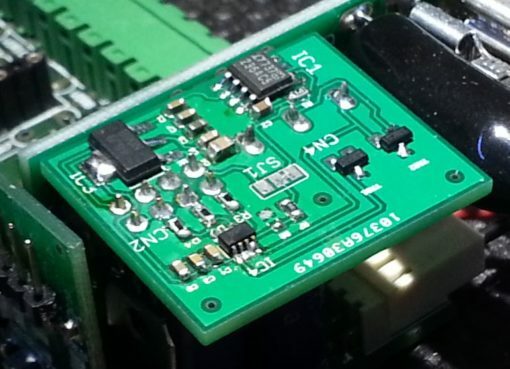 The part contains a power-down feature that reduces the current consumption of the device to 480 nA at 5 V and provides software-selectable output loads while in power-down mode. 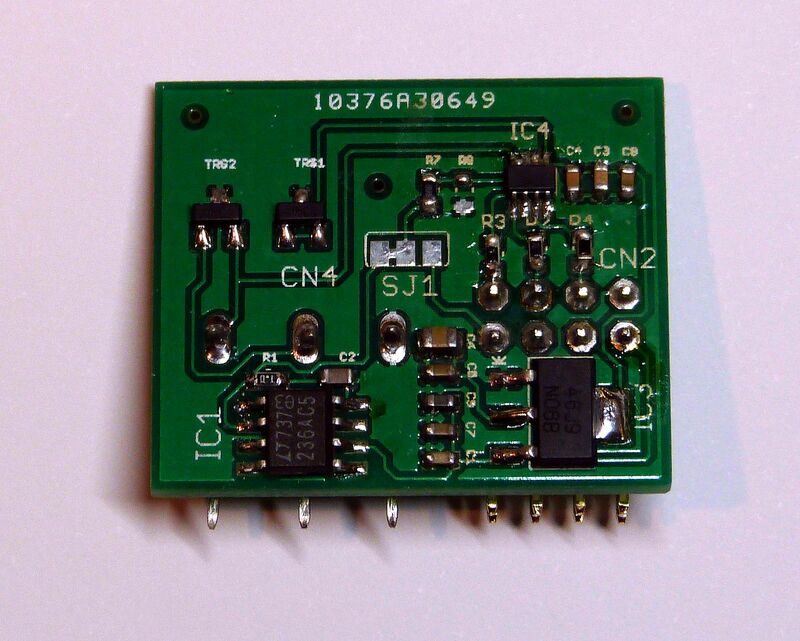 (from AD5662 datasheet). 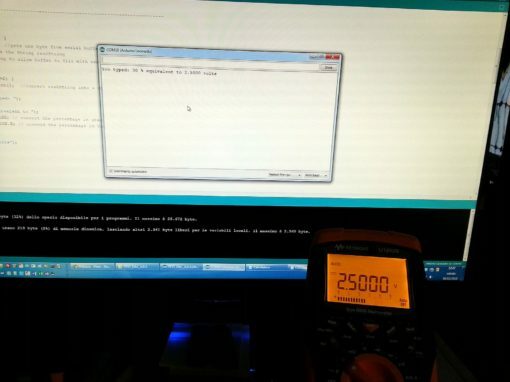 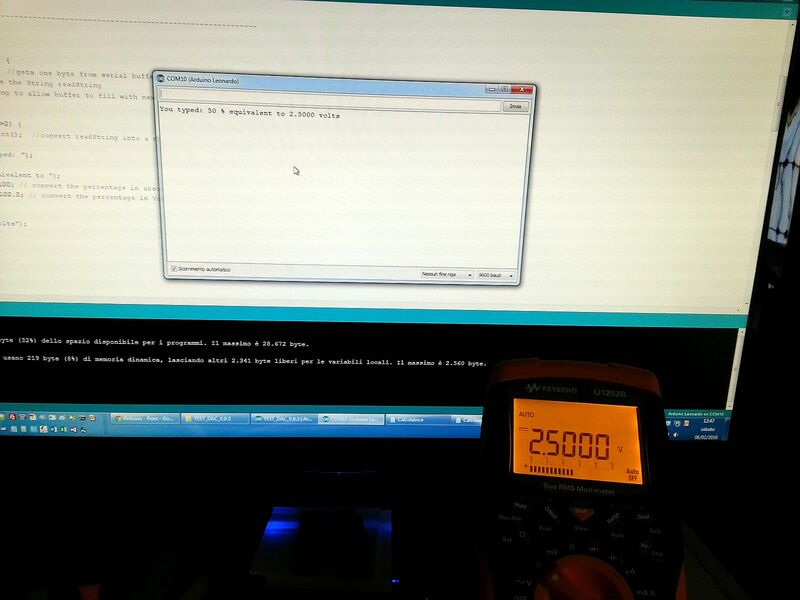 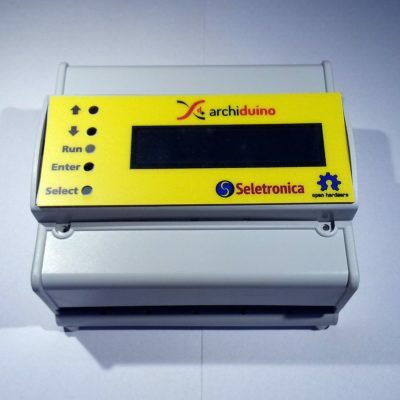 The purpose of this firmware is to send some values to the new Archiduino DAC 16 Bit SnipCard.